Health 2.0 conferences are the leading showcases of cutting-edge innovation transforming the health care system worldwide. Health 2.0 covers the cloud, web, mobile, and platforms technology revolution that is innovating every sector of health care. Join 2,000 attendees gathering for major product launches, groundbreaking announcements, and over 200 live technology demos. Network with thought-leaders, executives, government officials, entrepreneurs, health care professionals, and patients at the most unique event in health care technology. Companies and partners working with the US Department of Commerce receive a discounted rate. Standard Admission Registration price with the DOC discount is $1,350 (flat rate) using this code USCOMM. Start-ups also get a special rate, $599 (flat rate), using this code USCOMMSU. 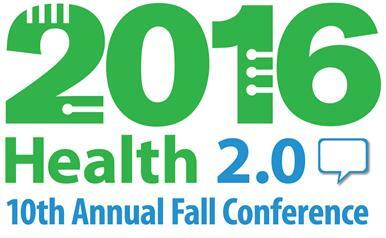 Click here to download the flyer Health 2.0 Conference flyer.